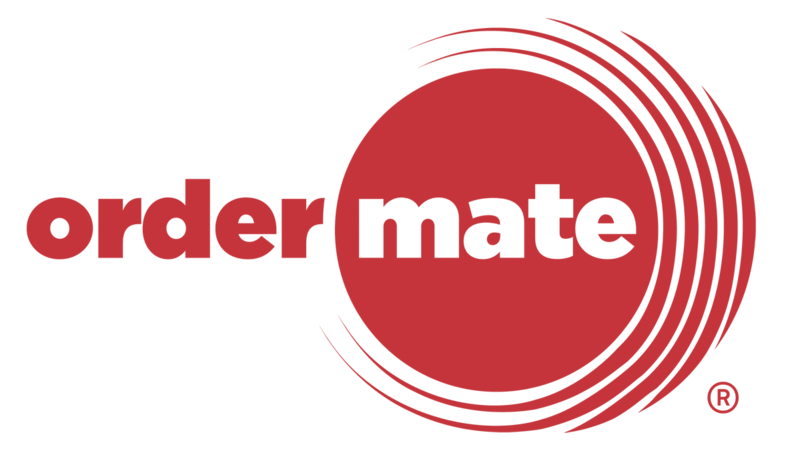 OrderMate Online can be styled to fit in with your existing website and branding. To make changes to the style of your online ordering page, navigate to "Change Store Setup" then select "Website Styles" using the top navigation bar. It is possible to setup multiple styles, but only one can be actually in use at any one time. From the left-hand panel, select the style that you want to edit. When you're done editing, be sure to click "Save". To preview your site, you can use the "View My Store" button on the top navigation bar.